Grab your friends and celebrate! Any day can be a fiesta at one of these great bars and restaurants in Bucks County! 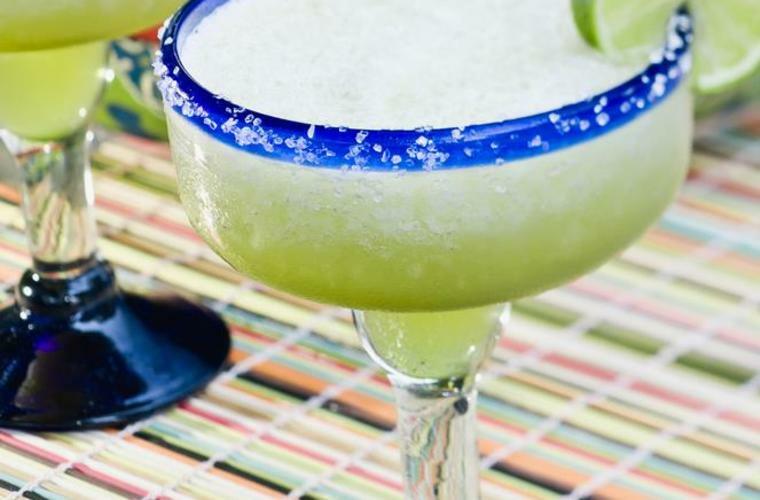 The place where you won’t taste the same Margarita twice is the perfect spot for this holiday! Try their Prickly Cactus Margarita, if you dare. 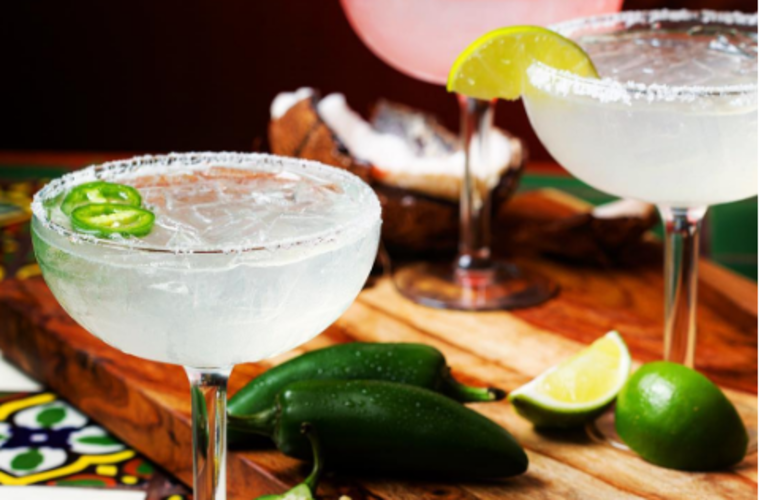 Served on the rocks, straight up or frozen, Poco’s specializes in all style and flavors of margaritas. You can even bring their margarita mix home to your casa from takeout! With more than 100 tequilas and a seemingly never-ending Tex Mex menu, this place was made for National Margarita Day! Pair a delicious ‘rita with their new table-side prepared guacamole.